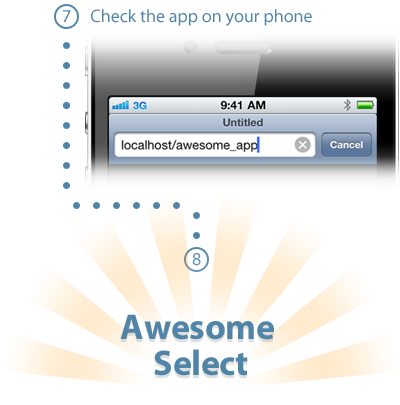 This is the second entry in our “Hassle-free” 5 minute guide series for making data-picking awesome in you app. 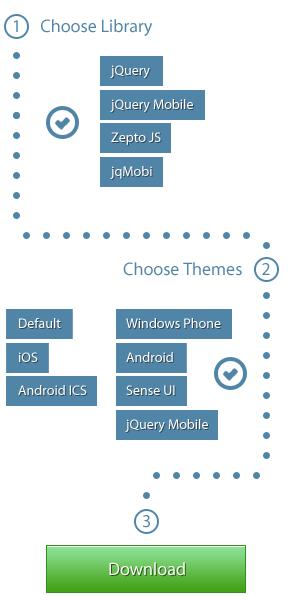 You will be making selecting values easy in your mobile/tablet webapp or hybrid app (PhoneGap). 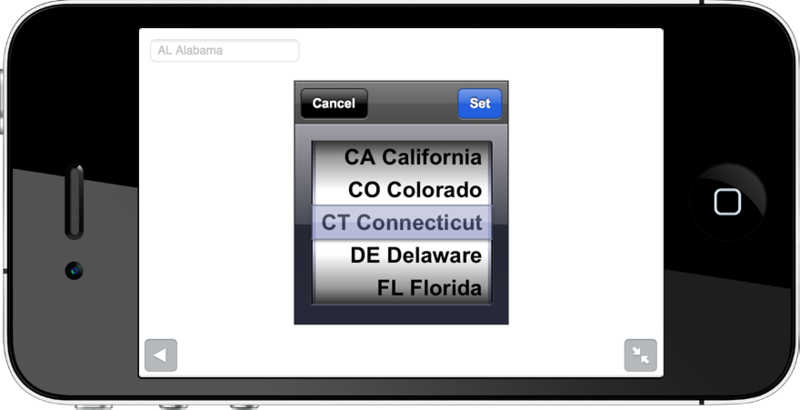 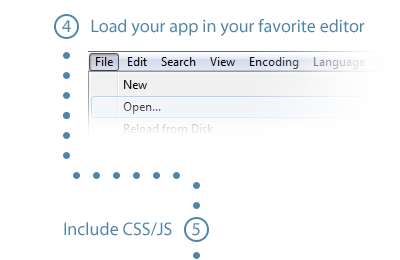 You will render a scrollable control from HTML selects using the Mobiscroll Select Scroller.